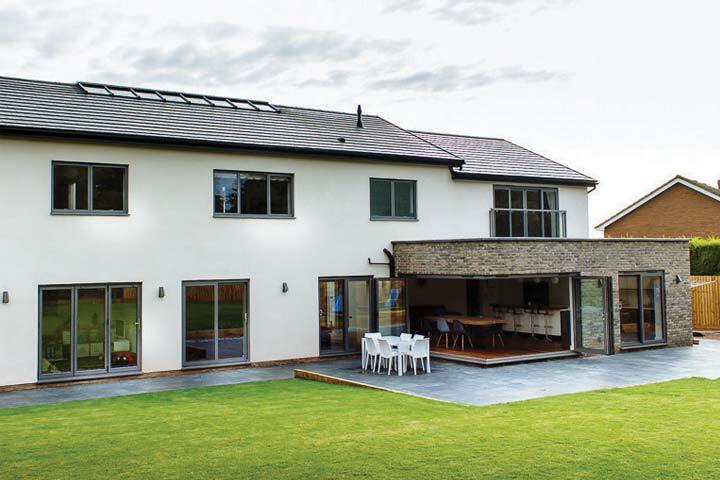 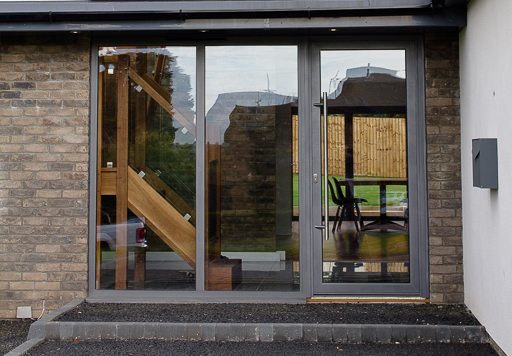 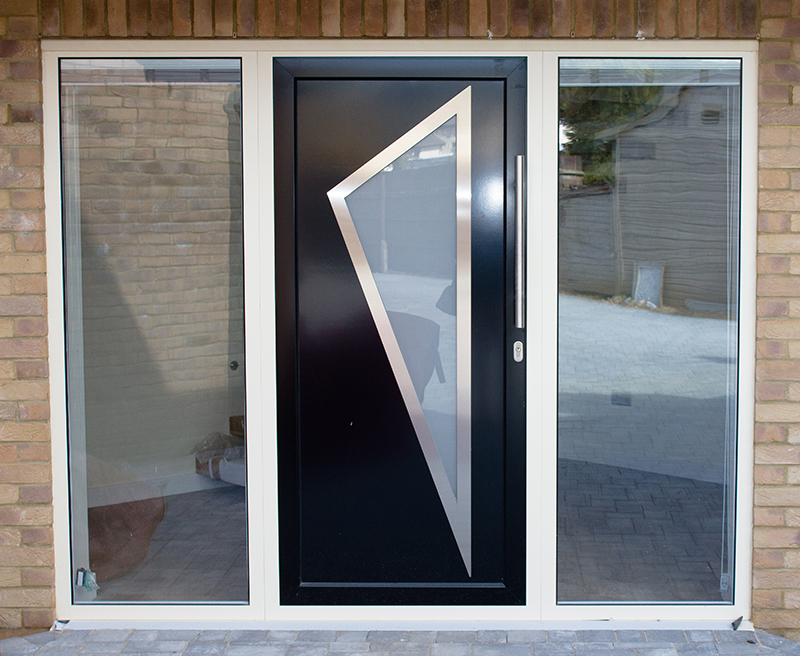 Tailor made to your exacting requirements, all our aluminium single and french doors are double glazed and low maintenance.Safe, secure and stylish, Aluminium Residential Doors are tailor made to be versatile for a front or back door, designed to fit seamlessly with your property. 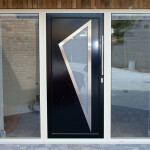 'Open Out' is fast delivery. 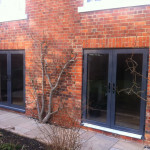 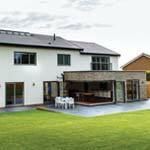 Anthracite Grey/White 'Open In' is extended lead time. 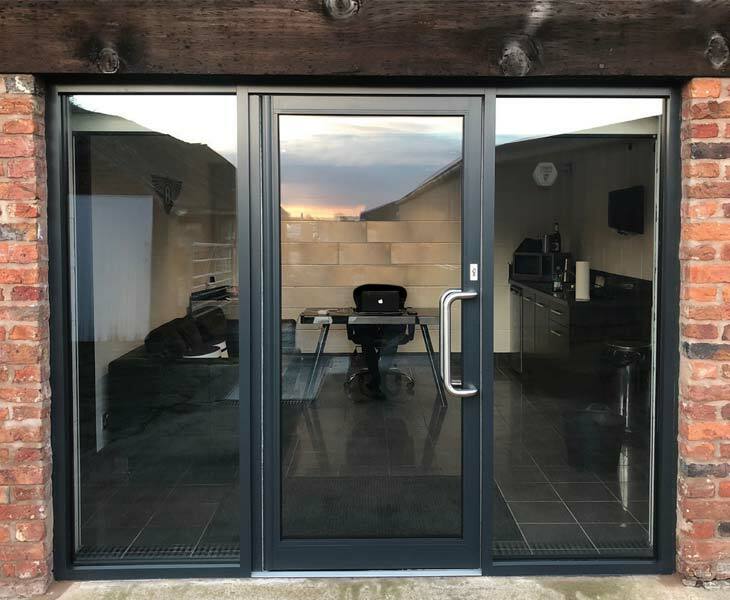 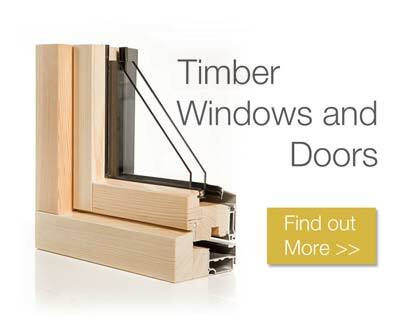 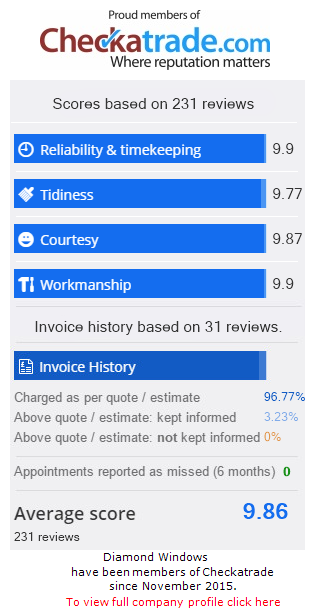 Diamond Windows Droitwich can provide a wide range of Aluminium doors that perfectly match your building’s windows and walls. 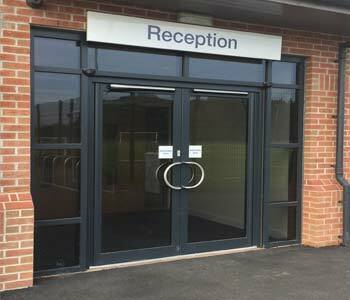 Whether you have a shop, office, pub or restaurant, your entrance door will likely be exposed to high foot traffic. 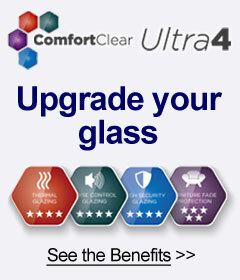 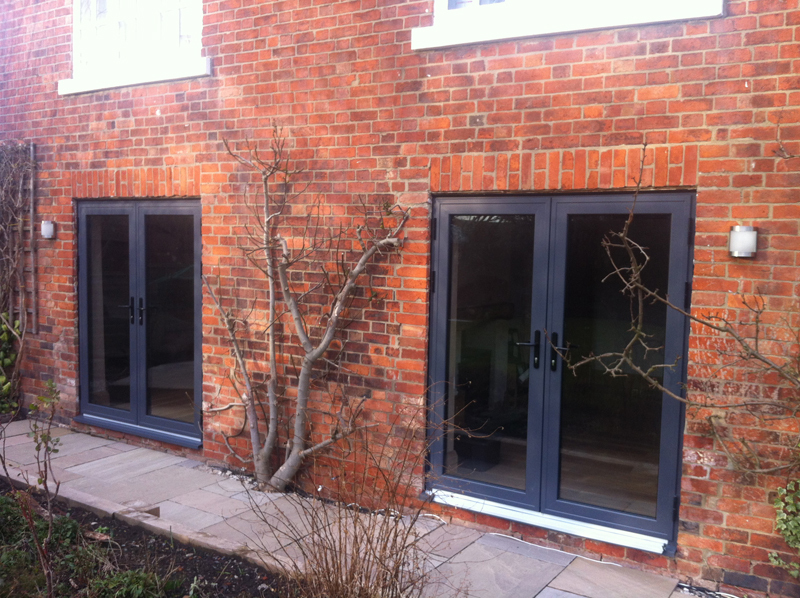 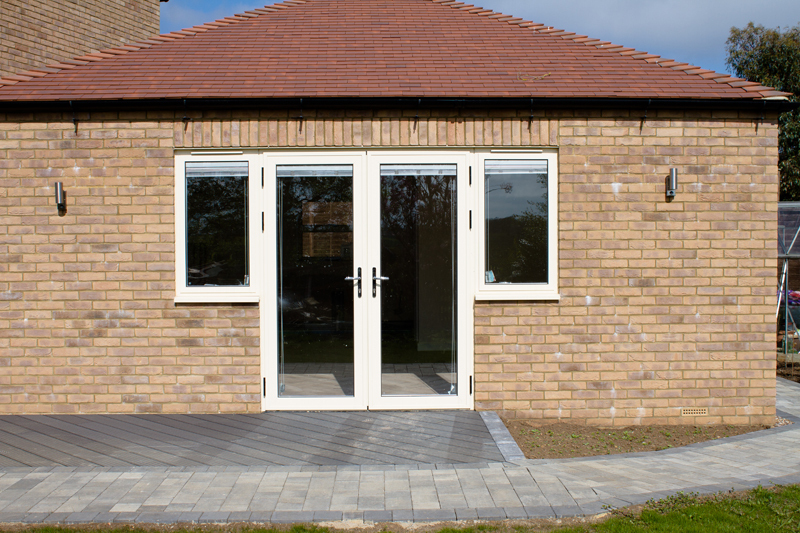 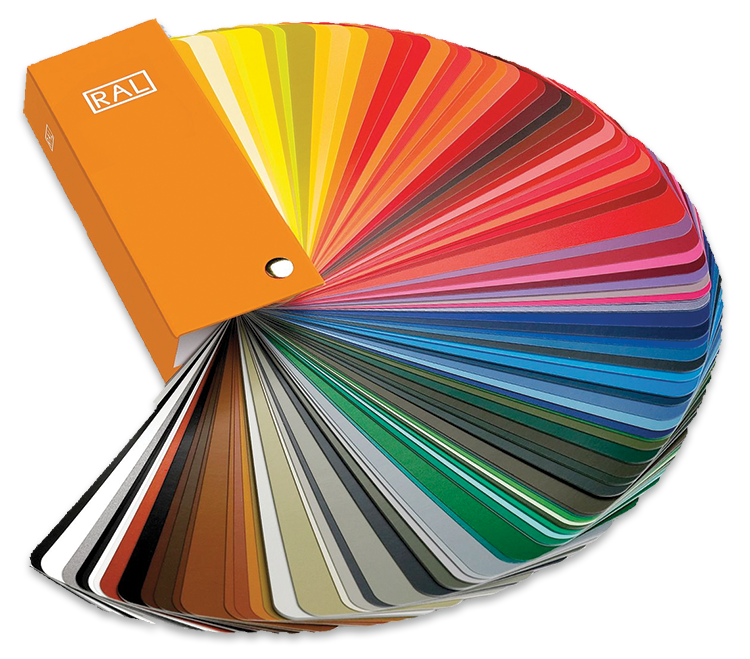 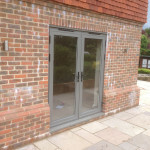 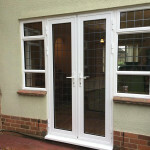 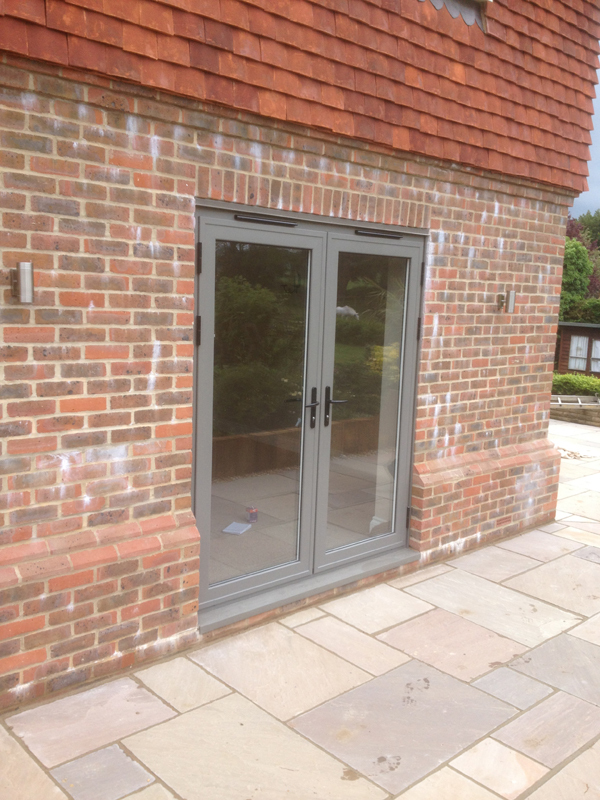 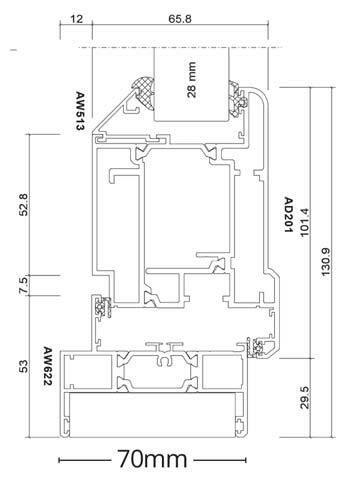 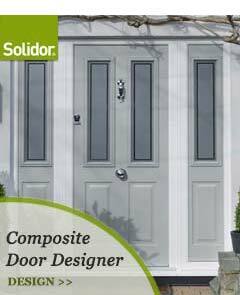 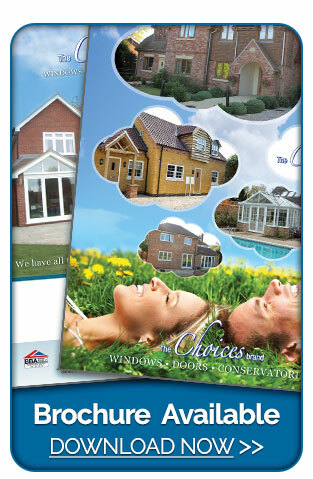 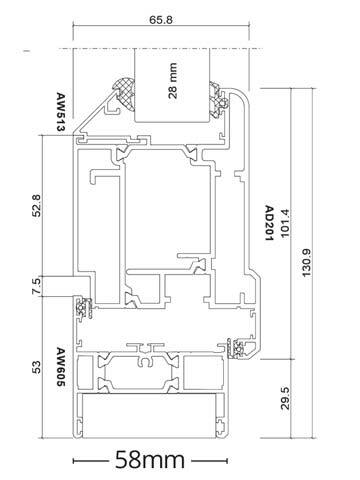 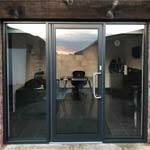 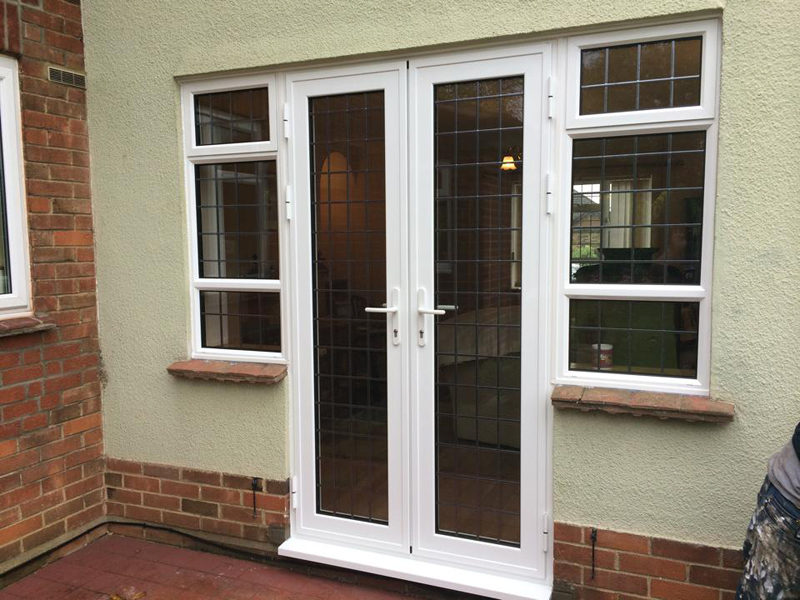 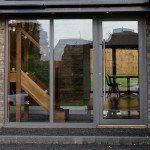 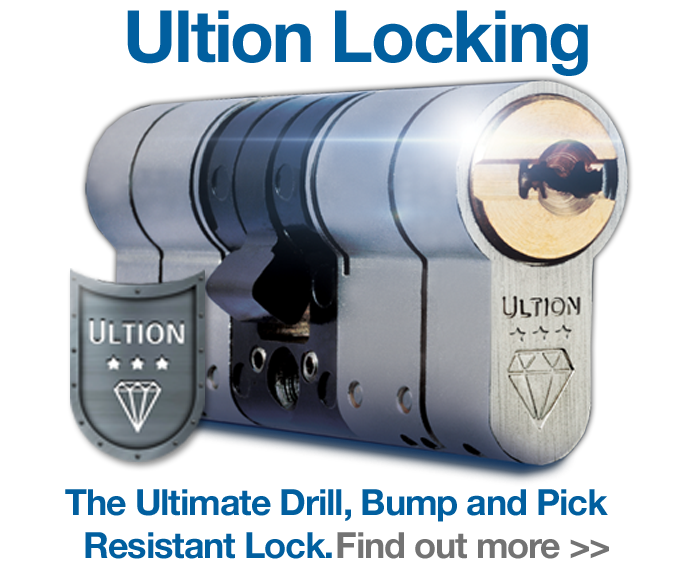 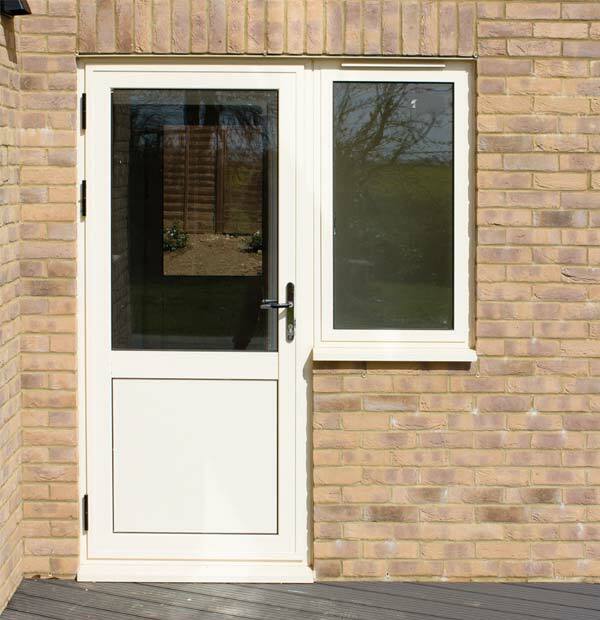 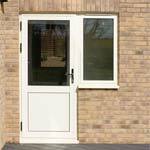 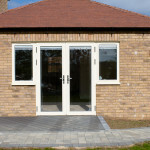 It is therefore vital to have a door that withstands constant use, and Aluminium is the perfect solution.